Environmental responsibilities are the cornerstone of our day to day operations. Environmental safety forms an integral part of ECC’s overall SMS (safety management system). ECC maintains a fully certified IPPC license issued by the Environmental Protection Agency. European Timber markets have developed and matured immensely over the past decade with homegrown C16 structural timber leading the change. 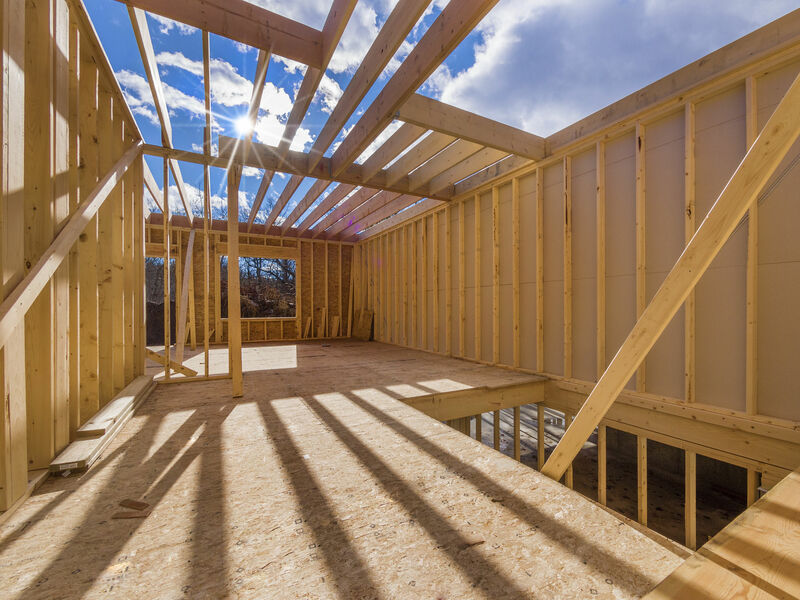 A desire for renewable materials in construction from an increasingly environmentally conscious public has led to growth in the use of wood. 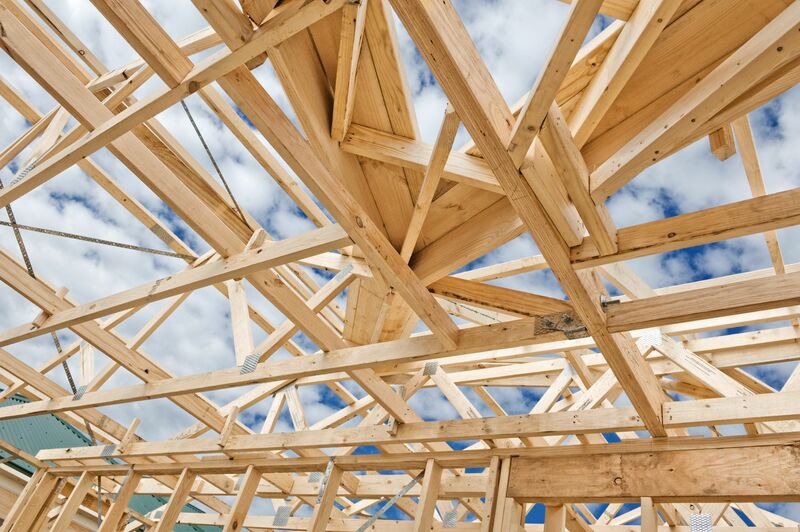 More widely available information, revisions to grading standards and development of new technology has to led to an increase in the range of applications which can use the C16 strength class timber. All timber processed by ECC is sourced from FSC certified forests. 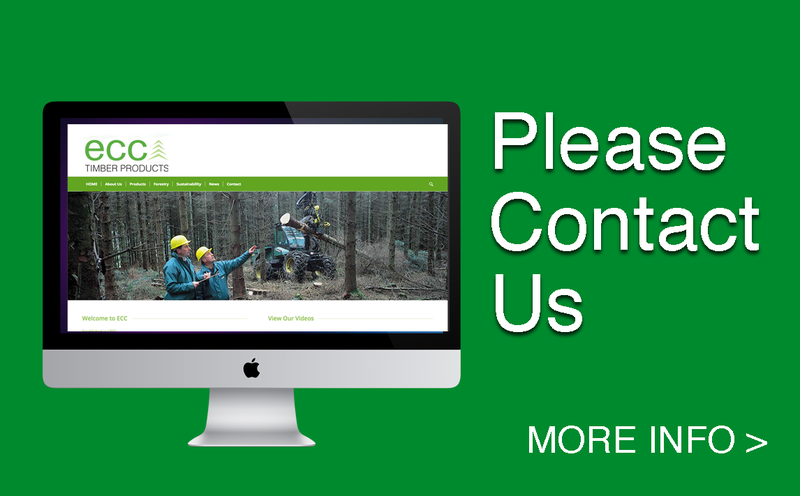 The FSC (Forestry Stewardship Council) is an independent, non-governmental, not-for-profit organisation established to promote the responsible management of the worlds forests. World renowned for its roles in ensuring the forest practices are legal and sustainable, key FSC principles include social and environmental factors, responsible logging as well as reforestation programs. As most public building contracts have procurement policies which require CE marked building materials, ECC satisfies this criterion with each piece individually stamped with the CE mark. 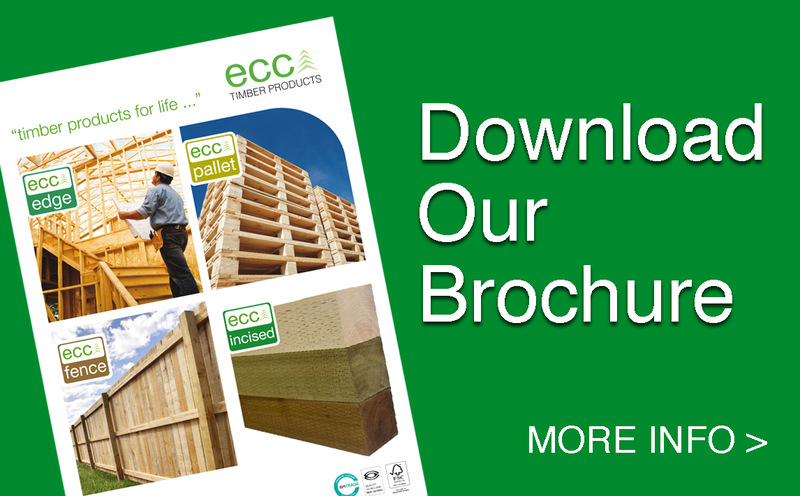 All construction timber produced by ECC has undergone rigorous visual and mechanical strength testing ensuring compliance with the European standard for structural timber EN14081 which encompasses BS 4878/ IS 127. 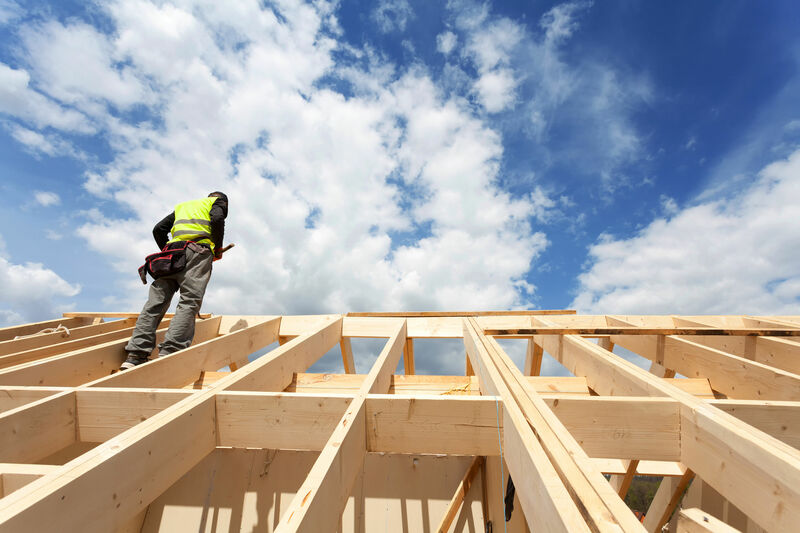 As timber standards harmonise across Europe according to EU directives, architects and specifiers have greater confidence in the integrity of the strength grades allowing them to specify C16 as fit for purpose in majority of building applications. As Global warming increasingly affects our world, the need to reduce carbon emissions becomes more urgent. Wood plays a key role in this process. 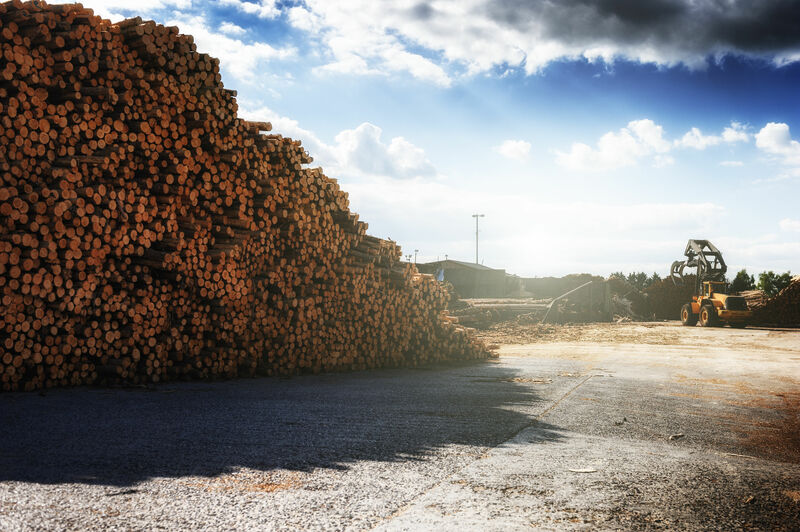 As trees grow they absorb carbon dioxide from the atmosphere, when a forest is felled, replanted and the subsequent logs processed into sawn timber products, this carbon is stored in a process technically known as carbon storage. 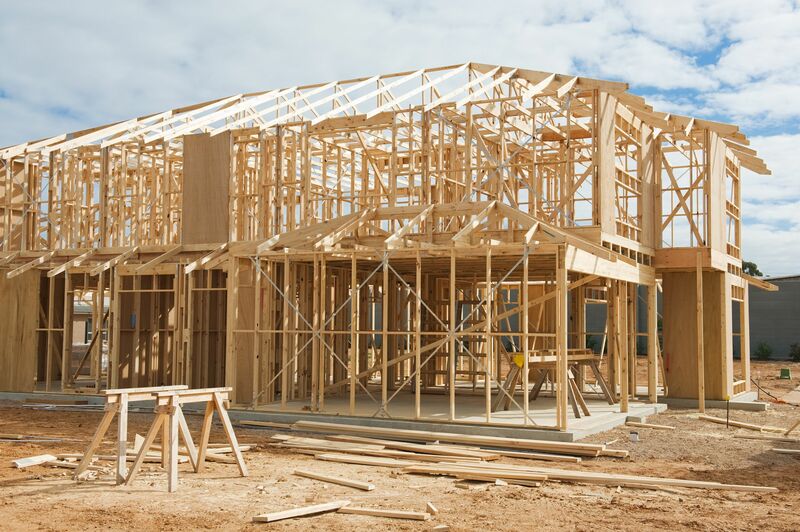 Timber construction can lock up considerable quantities with an average timber frame house storing approximately 2 tonnes of carbon. These are the characteristics which make wood carbon neutral. In addition to the positive carbon properties of wood; it also has a lower embodied energy than most other construction materials. Lower embodied energy is the energy used in harvesting, processing and transport of a particular material. Homegrown timber gains even greater advantage due to its shorter distance to market than imported product which has to be shipped and handle many times before final delivery.